...when CMS rejects claims, yet 40% are never re-billed. Let primeCLAIMS help. 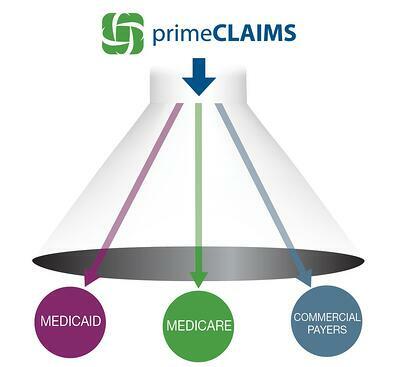 Whether primary or secondary, primeCLAIMS can maximize and expedite your reimbursements by up to 60% through process automation and all-inclusive denial management capabilities. Retire paper files and fax machines for good – a centralized, all-inclusive online system is finally here. 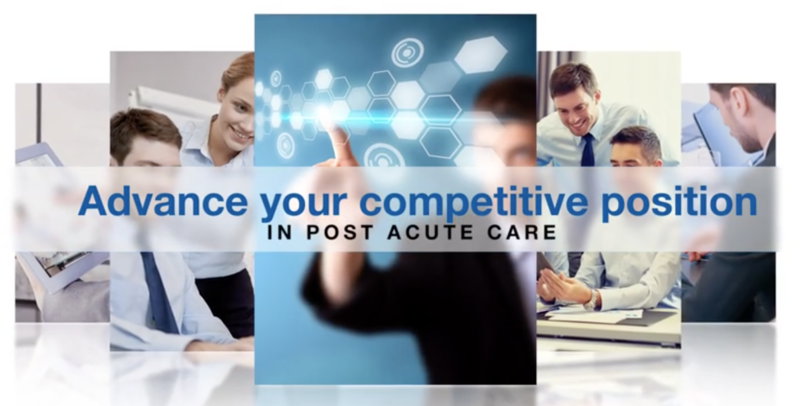 Regain visibility and control with a simple claims platform built just for post-acute care providers.